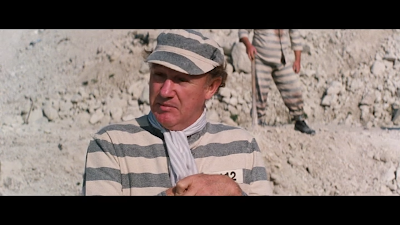 It was great to see Gene Hackman again. Though I didn't like the movie that much, because it was all over the place. Netflix rates the movie for me at 2 stars. From the screenshot viewing, I'd say that sounds about right. 2: Wow, the hair has tensile strength strong enough to hold 1000 pounds but trivially cut by bolt cutters. 2: Also the supposed 1000 pound weight drops uncharacteristically of a 1000 pound weight. 1: Jim Broadbent at 36 min. He's Jean-Pierre Dubois. In that scene he has one line. 2: "You know what this means Uncle Lex?" "What?" "We're gonna be parents." 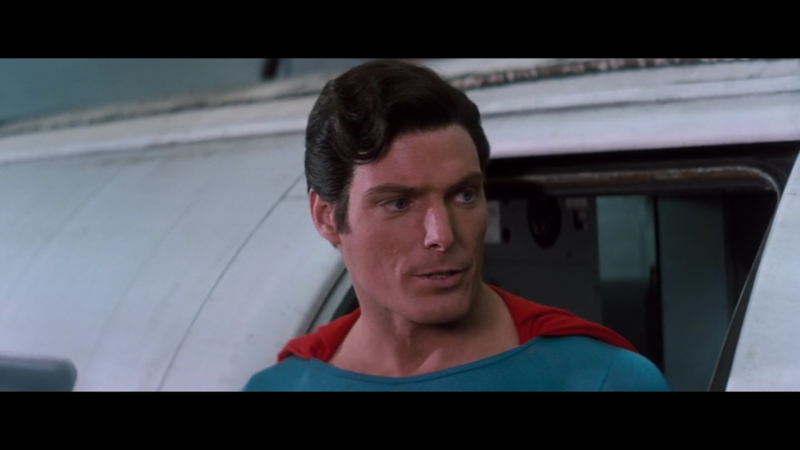 2: Why doesn't the Superman clone look like Superman? 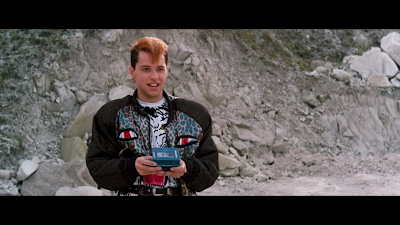 1: I didn't notice that Lenny was played by actor Jon Cryer, who I've seen as the character Alan Harper in Two and a Half Men. 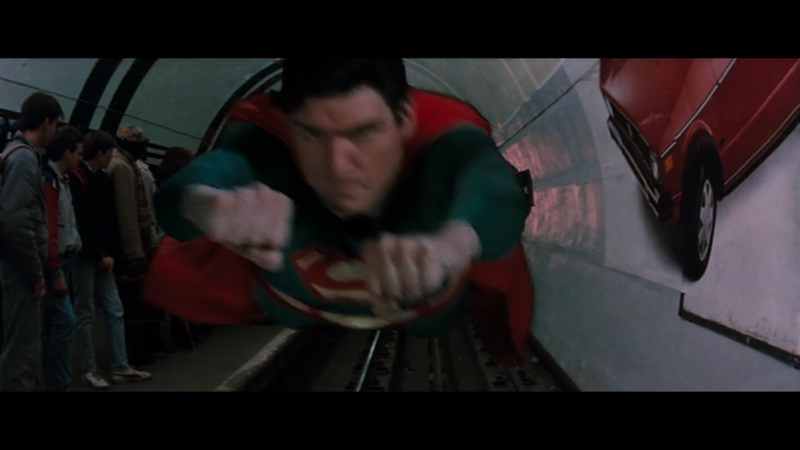 Superman IV: The Quest for Peace (1987) Sidney J. Furie. 90 min.